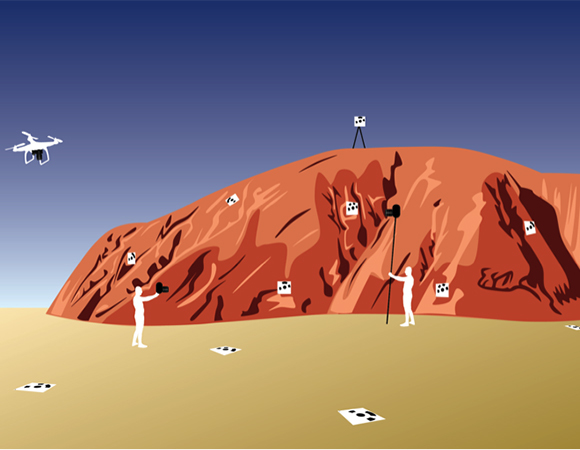 Structure from motion (SfM) photogrammetry and terrestrial laser scanning (TLS) are two valuable geodetic methods for obtaining high resolution topographic data for a wide range of applications from hazards assessments to quantifying geomorphic processes. However, sometimes the knowledge needed to implement the technologies can be a barrier. Now an undergraduate teaching module is available online. 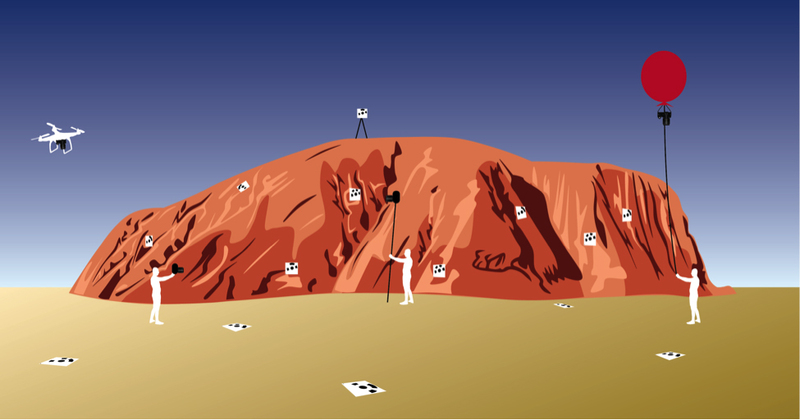 The module, Analyzing High Resolution Topography with TLS and SfM, has been published as the first part of the GETSI Field Collection (GEodesy Tools for Societal Issues). The module is primarily intended for undergraduate courses with field components, but the methods and data processing manuals are also useful for investigators interested in learning more about the methods for research. 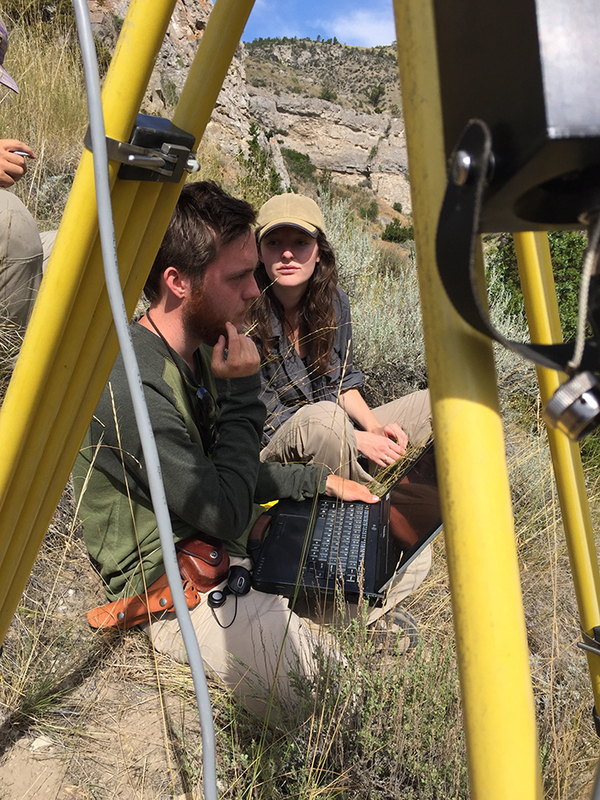 The core resources for TLS teaching were developed over a number of years through collaboration between the Indiana University Geologic Field Station and UNAVCO. 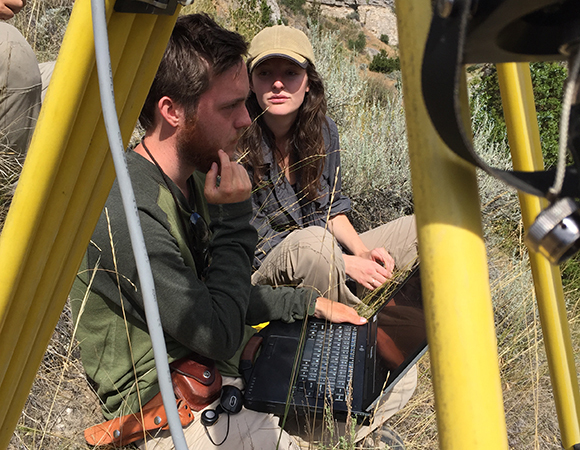 More recently, in response to community requests for field geodesy education support, the materials were expanded to include SfM and more geologic applications through funding from NSF GAGE (Geodesy Advancing Geosciences and EarthScope) and IUSE (Improving Undergraduate STEM Education). 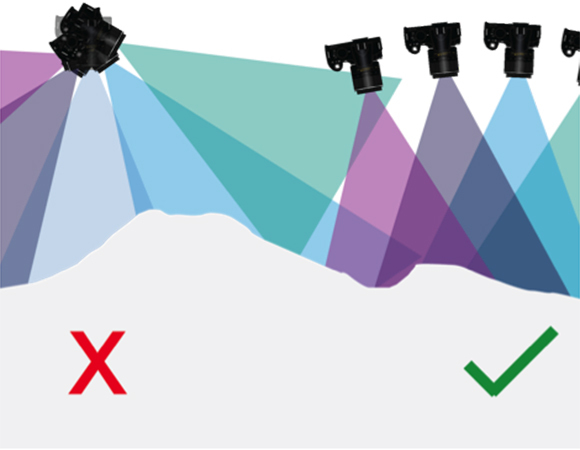 Another field geodesy teaching module, High Precision Positioning with Static and Kinematic GPS, is under development. The module starts with introductory units for each of the two methods, Unit 1-TLS and Unit 1-SfM. 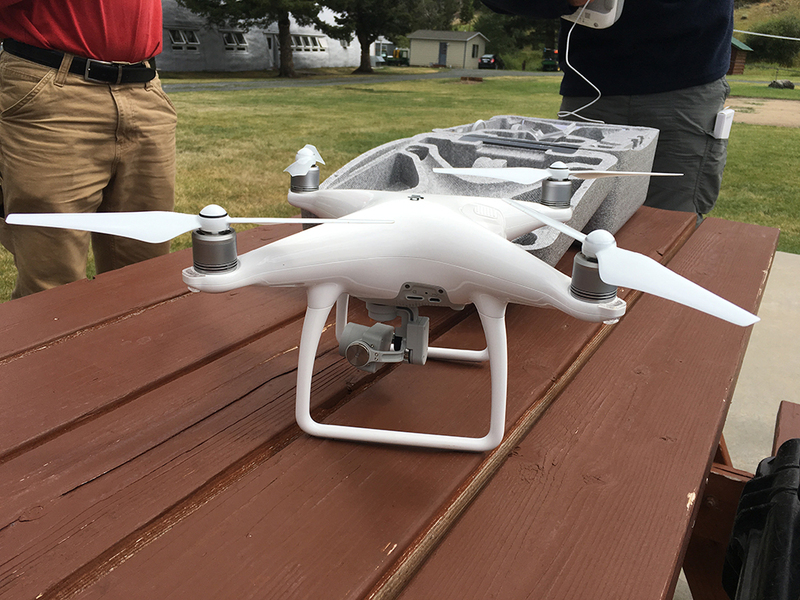 These give students the chance to learn the basics of the methods and the output is a point cloud that can be used to generate a high-resolution topographic model. 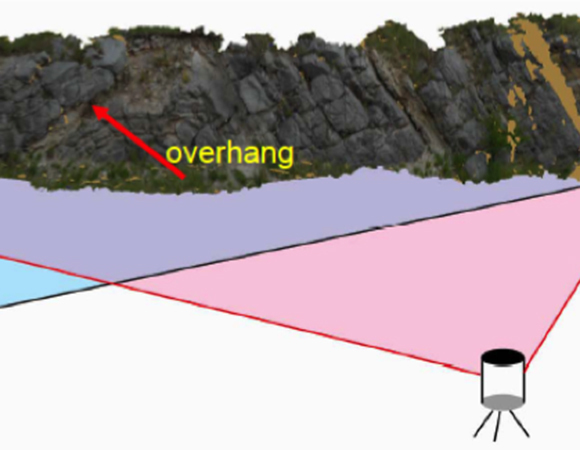 The next three units allow the method/s to be applied to authentic geologic research questions of societal importance – stratigraphic analysis, fault scarp analysis, and geomorphic change detection. The final unit gives suggestions on how to assess student learning by having them design and execute their own survey. Instructors can choose to use either one or both methods and can use all or a subset of the units. Each unit contains the teaching resources needed for straightforward implementation – including an introductory presentation, method manuals, student exercises, teaching tips, and more. For courses not able to collect data themselves, a variety of prepared data sets are also included so at least the data processing and analysis can be learned. 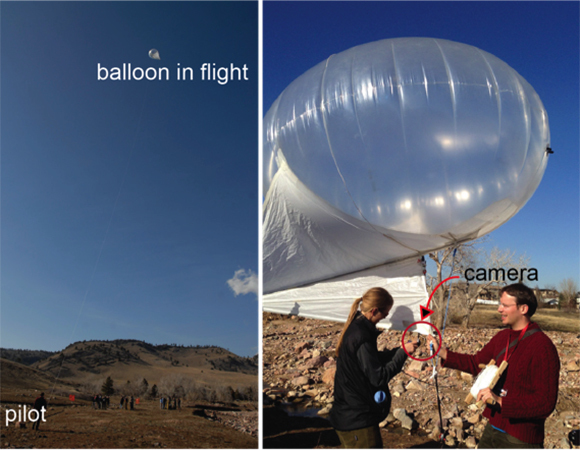 The final version of the module was designed and tested using the protocols established by the InTeGrate (Interdisciplinary Teaching about Earth for a Sustainable Future) and GETSI projects, to ensure that the module components are sound and students accomplish the intended learning goals. Twenty-one instructors participated in a short course in August 2016 to learn about teaching with the module resources. 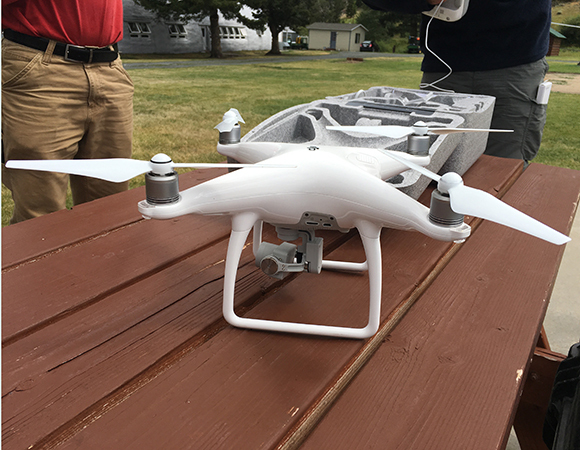 Using TLS and Structure from Motion (SfM) Photogrammetry in Undergraduate Field Education was held at the Indiana University Geologic Field Station. Participants learned the TLS and SfM methods and strategies for teaching them effectively. 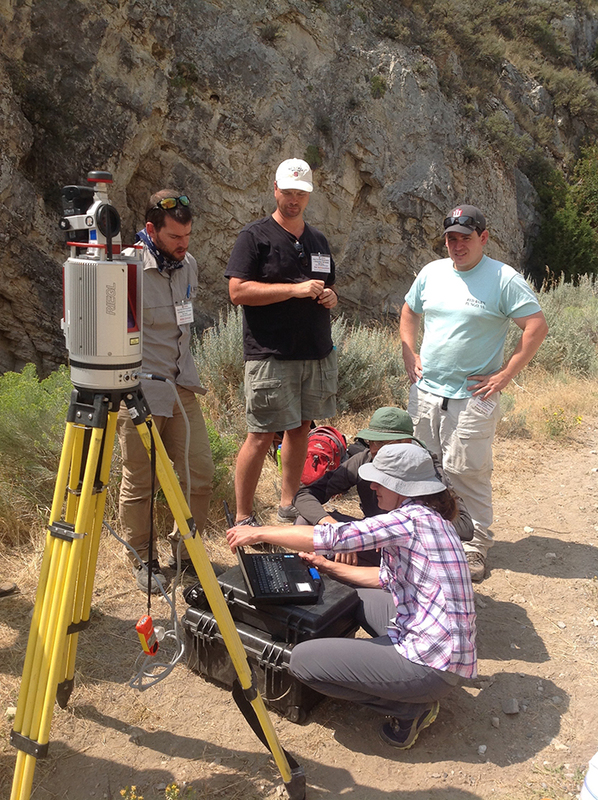 Instructors can request support from UNAVCO for teaching with field geodetic methods. Support can range from curriculum advice to equipment and a field engineer. Support depends on resource availability and support beyond curricular assistance will usually require some funding from the requester. 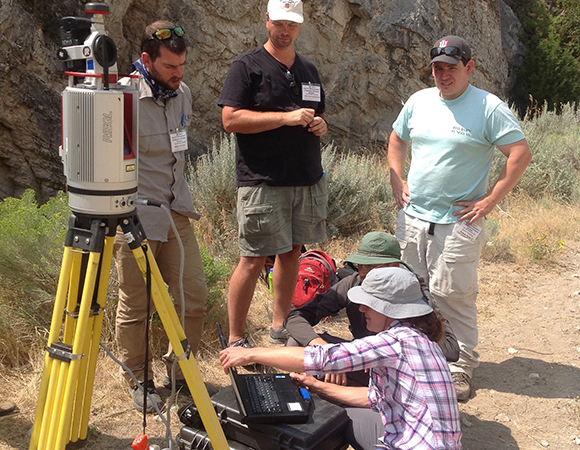 Contact education@unavco.org if you wish to be added to the “teaching geodesy interest group” and learn of other teaching resources and short course opportunities as they become available.